Gilwell Park. 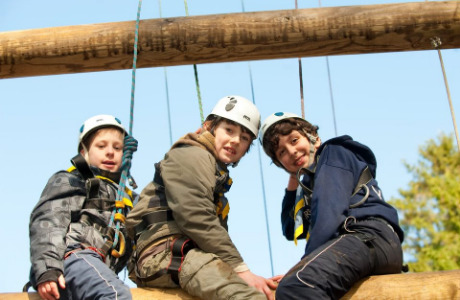 By leading the way with our team of volunteers; this post is all about ensuring that every experience we deliver at Gilwell is enjoyed. Ensuring that daily/pre-arrival building/site checks are completed as required. As a key part of our experience team; it’s vital that you are 100% a people person. 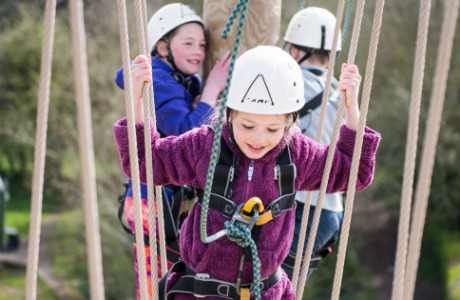 From taking care of our volunteers to supporting our customers to have a great time whilst they are here; this role is fundamental to the experience we want to deliver at Gilwell Park. You’re going to need to be passionate about the outdoors, happy to get stuck in and help with whatever needs doing as well as have a want to see people around you succeed. 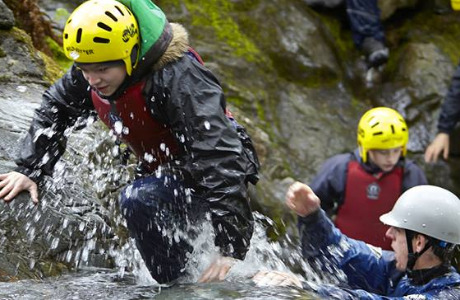 Working as part of the small Scout Adventures team based at Gilwell; you’ll play a key part in enabling young people to have an adventure. It will be important that you can both work on your own; but also be able and willing to share your skill and knowledge with others- helping them to learn and develop. 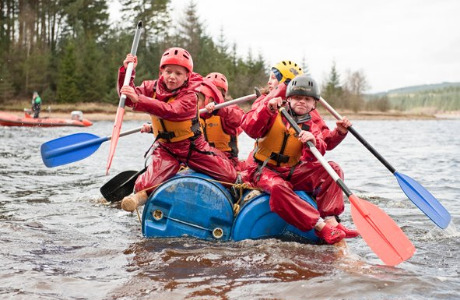 Our network of Adventure Locations are spread right across the UK; meaning that travel and nights away from home will be an occasional requirement of this role.